Anon. sale, Paris, Drouot, 19 February 1971, lot 33. H.-U. 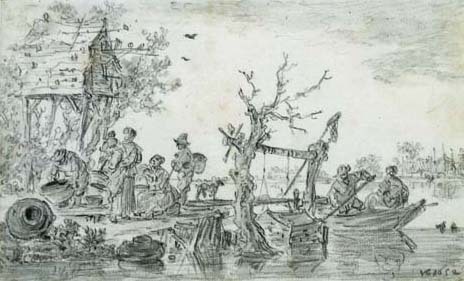 Beck, Jan van Goyen, 1596-1656, Augsburg, 1987, III, pp. 70-71, pl. 320a.